Looking for a reliable place to find trustworthy, unbiased information on tourist destinations? Travel blogs are the best source for real, unsponsored opinions on the hottest travel locations and attractions. 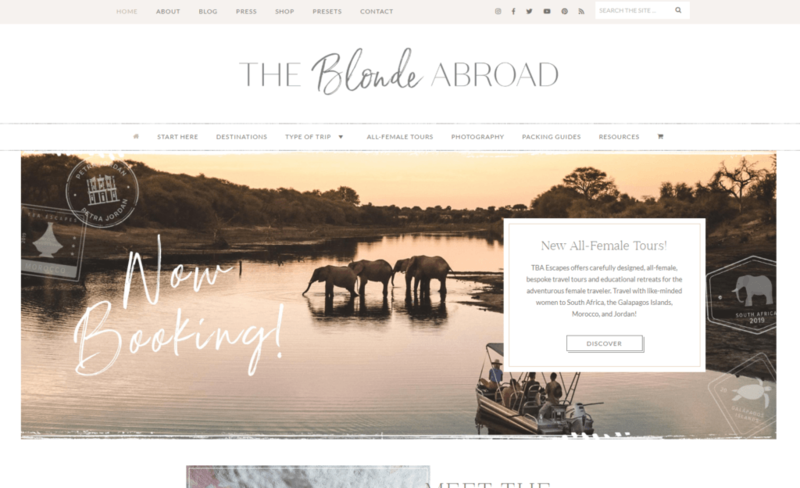 Published by private individuals who simply want to share their experiences, travel blogs are often packed with lots of information that can help you get a better idea of whether or not a specific place meets your travel preferences. These days, everyone wants to become a travel blogger, and most people might try. But there are a select few that might be able to provide you an immersive reading experience that might paint a better picture of the places you’re interested in. Matthew Kepnes is the traveler-slash-author behind NomadicMatt.com. He’s a successful travel blogger who broke into the travel industry several years back. Since then, he’s managed to publish a few books, and has been featured on CNN, National Geographic, the Wall Street Journal, and BBC to name a few. 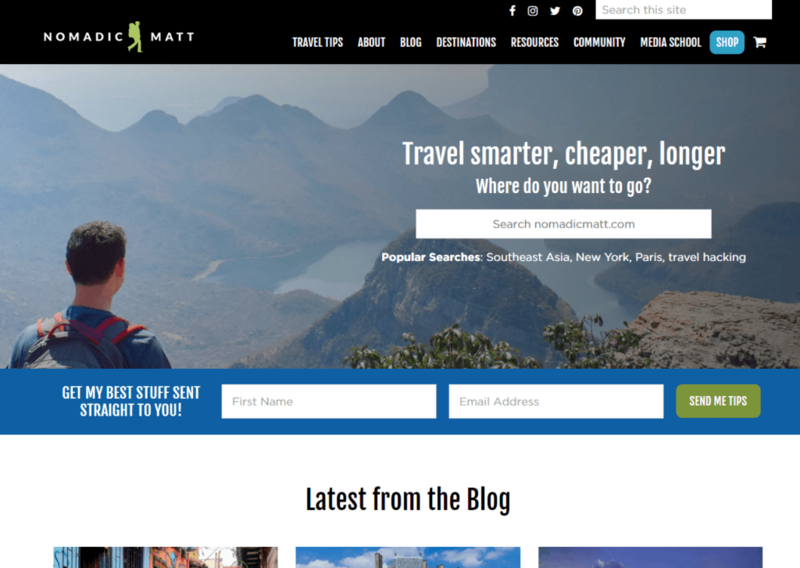 His website – NomadicMatt – is where he essentially keeps a log of all his travels, which include a variety of information articles that can help readers get a better idea of how to prepare for trips, how to achieve a hassle-free journey, and even how to cut down the cost of travel-related expenses. Aside from collections of articles that list out the most affordable and enjoyable sights and sounds throughout different countries, Matt also offers readers valuable information on how to get around specific localities. His eBooks – which sell for about $10 USD each – offer complete guides to different countries and cities that you might want to visit. If you were hoping to get around cheap, The Broke Backpacker’s blog can give you indispensable information on cutting back travel expenses. 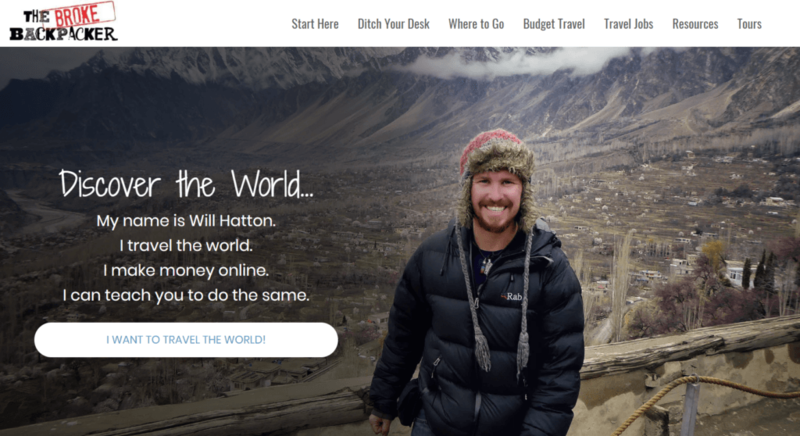 Will Hatton – the blog’s owner – has been on the road for over 10 years, and he’s mostly invested in budget travel that helps make flying around the globe an accessible reality for everyone. Will shares lots of valuable information on his blog, but aside from the typical guides on how to move through certain locations and destinations, he also imparts knowledge on choosing the best travel gear. As a backpacker, Will invests in only the optimal travel essentials to make sure he doesn’t break his back while on a trip. His experience with these things makes him an expert in the field. Like Matt, Will also talks about how he transitioned from his typical 9 to 5 to a full-on travel career. Both their websites share resources that may help you establish a successful, paid gig travelling the world and sharing your experiences with the eager public. 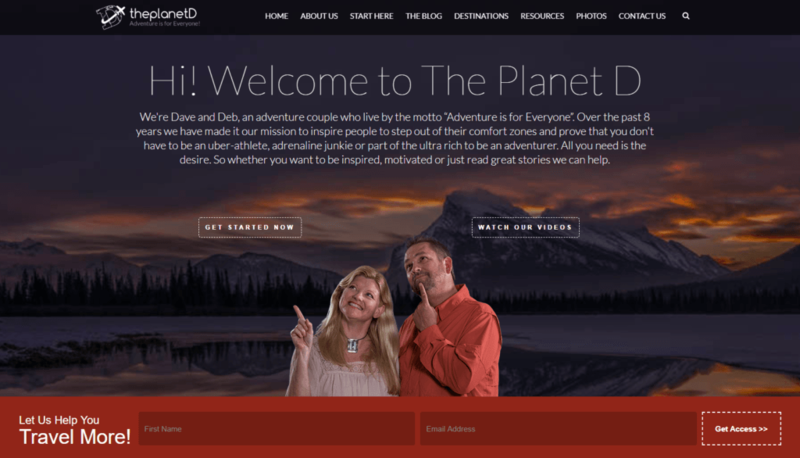 Dave and Deb are the authors behind the popular site, The Planet D. For the last 8 years, this couple has made it their goal to show their audience that anyone can travel. They’ve previously been featured on National Geographic, BBC, Forbes, and The Huffington Post, to name a few. Similar to other travel bloggers, the couple publishes lists of activities that you might want to try in foreign countries, as well as tips on how to save up on travel. Their comprehensive lists make it easier to put together an itinerary, especially because they also give their readers guides to help them pattern their travel experience to their unique preferences. To help make the process of planning a trip even less of a hassle, the couple also has a resource tab on their profile which allows people to access specific lists that the couple put together to help readers find the best airlines, accommodations, gear, transportation, and photography tools to make the most of each trip. Sure, budget travel is always the default choice for people looking to travel with limited funds. But if you have extra to spare, then you may want to consider checking out the Hippie in Heels. Run by Rachel Jones, the Hippie in Heels blog is dedicated to the aesthetics of travel, giving women (and men!) lots of helpful guides on how to make sure every moment abroad is Instagram worthy. Aside from that, Rachel also gives lots of great insight on luxury travel. With entries about 5-star accommodations, world-class resorts, and fine dining options, the Hippie in Heels can be a very helpful resource to help you find the best high-end experiences abroad so you can make the most of each penny spent. Lots of the destinations she features definitely have that bohemian, hippie feel to them, perfect for travelers who want to experience a soulful journey that taps into more than just their 5 senses. Kiersten Rich is the beautiful blonde behind The Blonde Abroad. On her blog, she shares empowering entries about her travels as a solo female adventurer, focusing mostly on female audiences who want to experience the same enriching experience of seeing the world with independence and style. With beautiful, colorful, vibrant pictures slapped across her blog, it’s hard not to fall in love with her aesthetic and style. Some of her most popular publications include how-to guides that help travelers pack right for a fashion-forward trip. For those who are looking for specific destinations, her map of locations can make it easier to scan the globe and find the ideal place for your next vacation. Travel is definitely something we all want to spend for, but because it can be a little costly, it’s always best to make sure that you’re paying for all the right travel expenses. 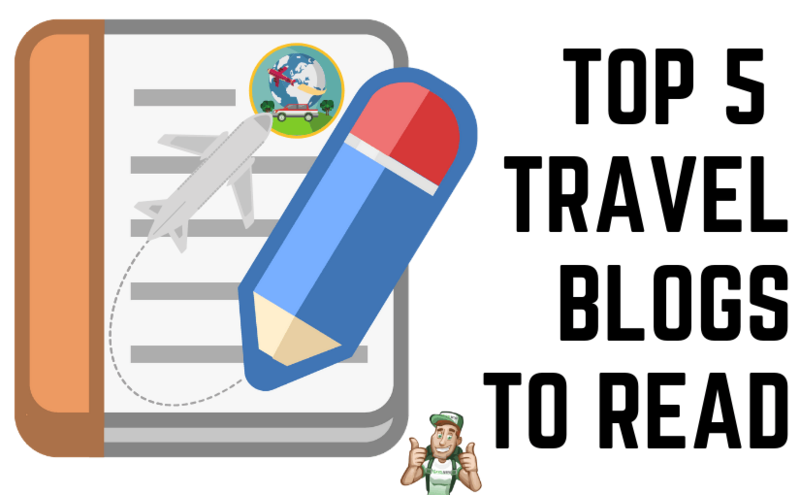 Make sure to check out these blogs before you book any aspect of your upcoming trip and get some insight from the pros to help make the most of your travel experience.